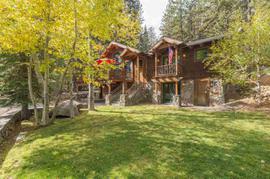 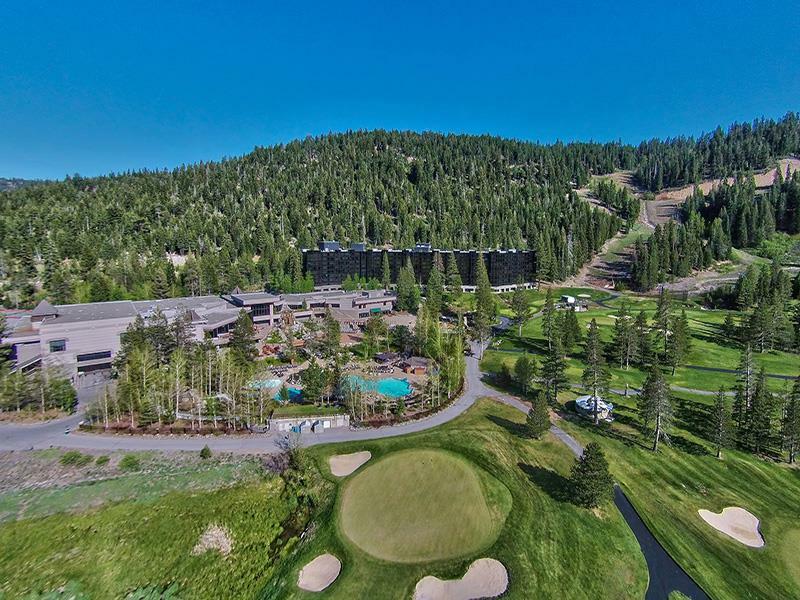 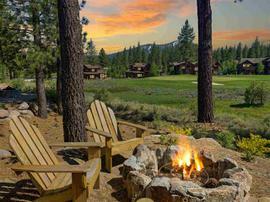 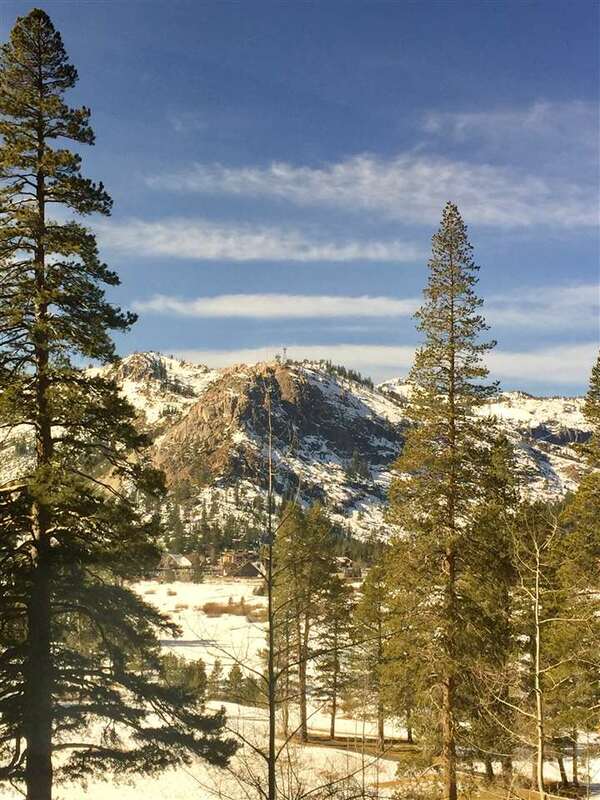 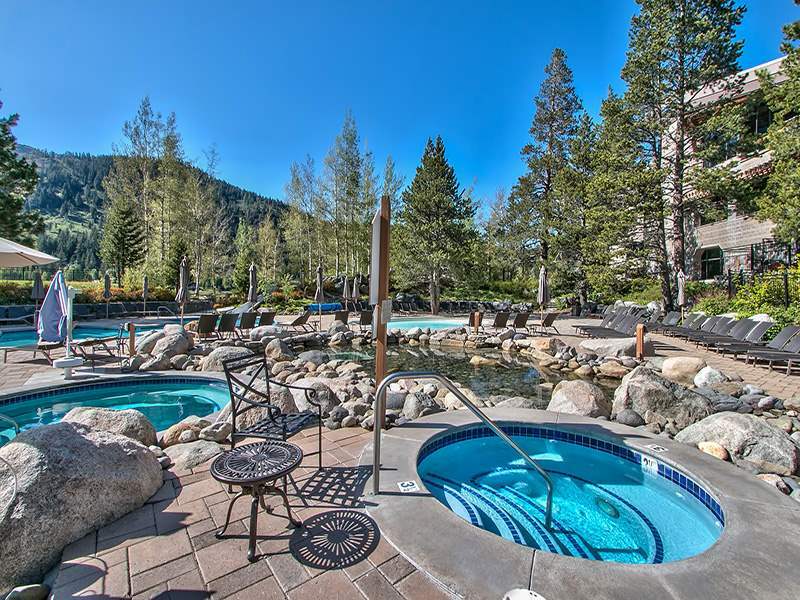 The property at 400 Squaw Creek Road, Olympic Valley, CA 96146 is located within in the city of Olympic Valley and the RESORT AT SQUAW CREEK-6SV subdivision. 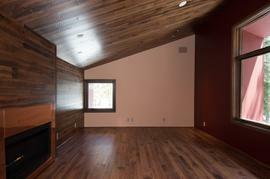 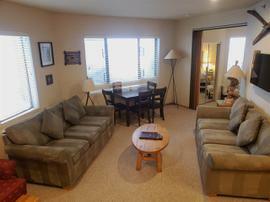 The property was built in 1990 and offers 2 bedrooms 2 bathrooms and 985 square feet. 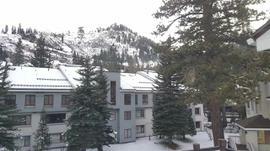 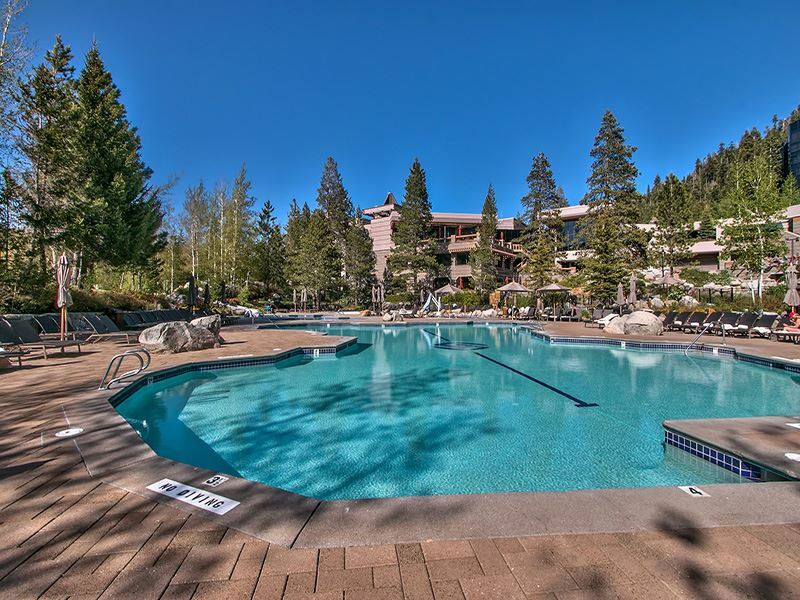 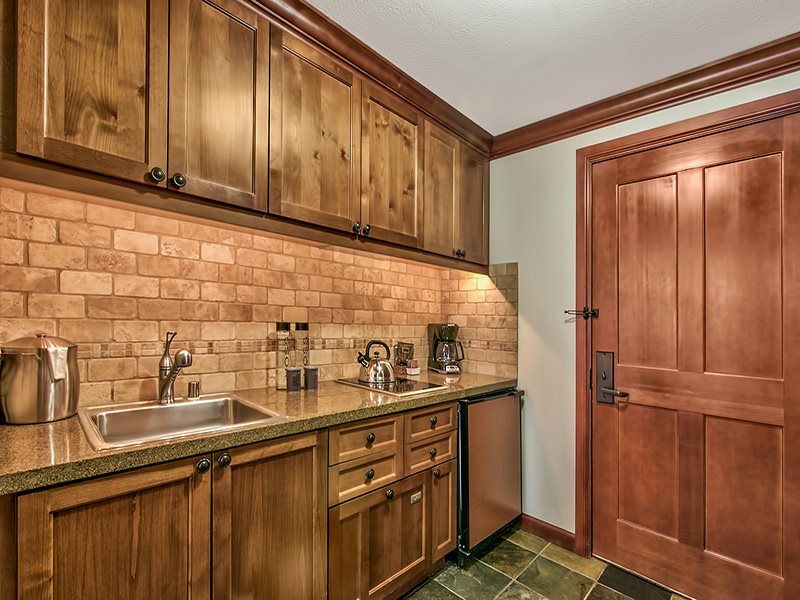 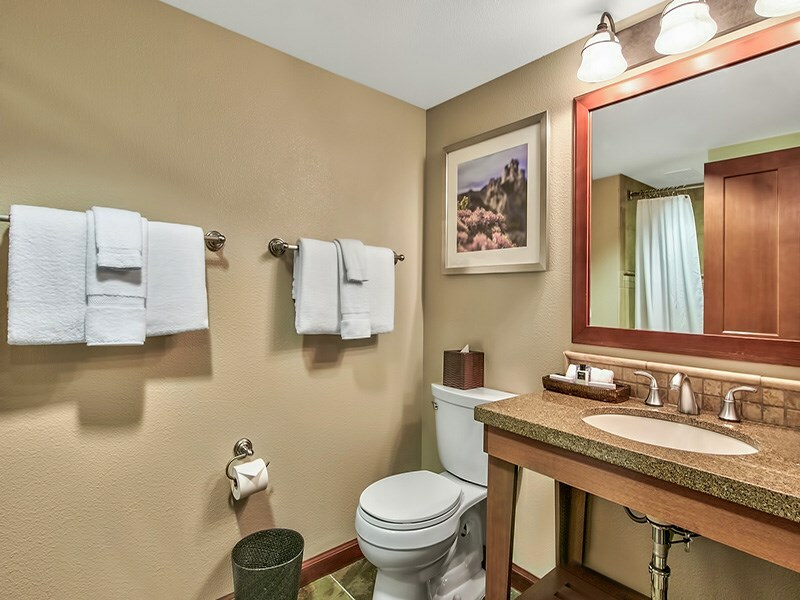 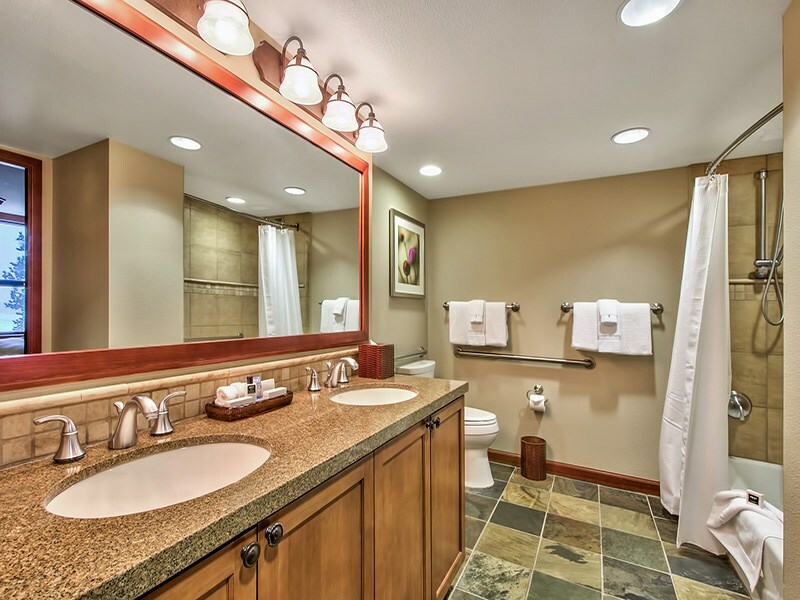 The Condominium/Townhouse at 400 Squaw Creek Road, Olympic Valley, CA 96146 is roughly 1.09 miles from Squaw Valley Ski Resort, 7.27 miles from Northstar Ski Resort, 9.19 miles from Truckee, and 3.16 miles from Tahoe City. 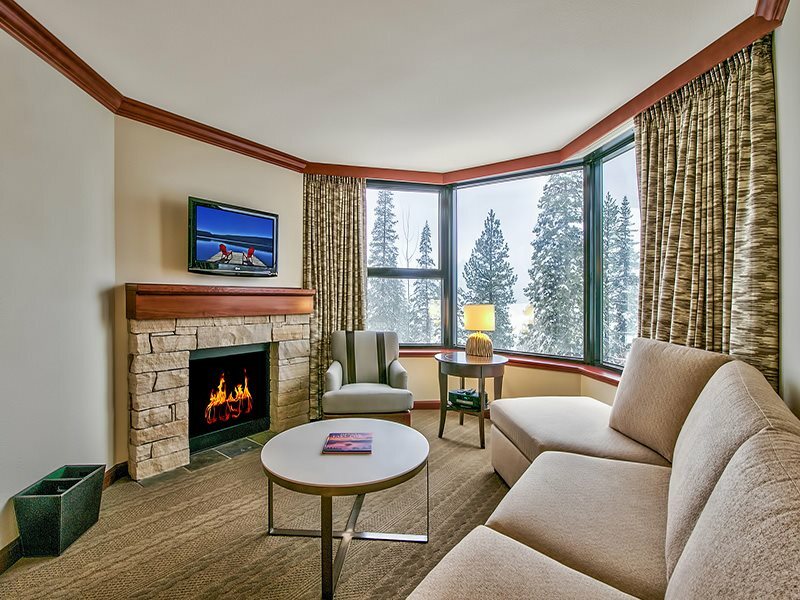 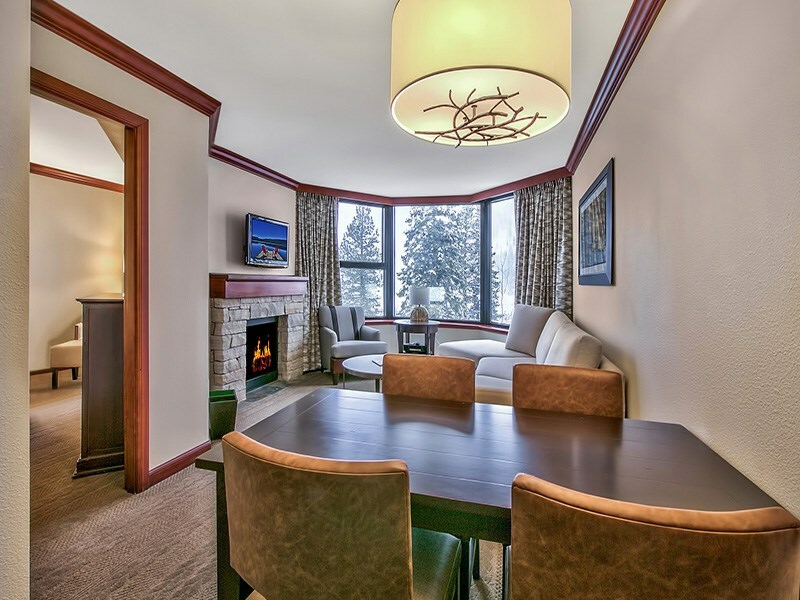 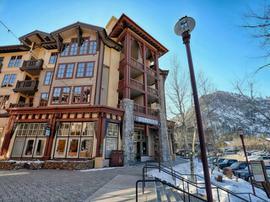 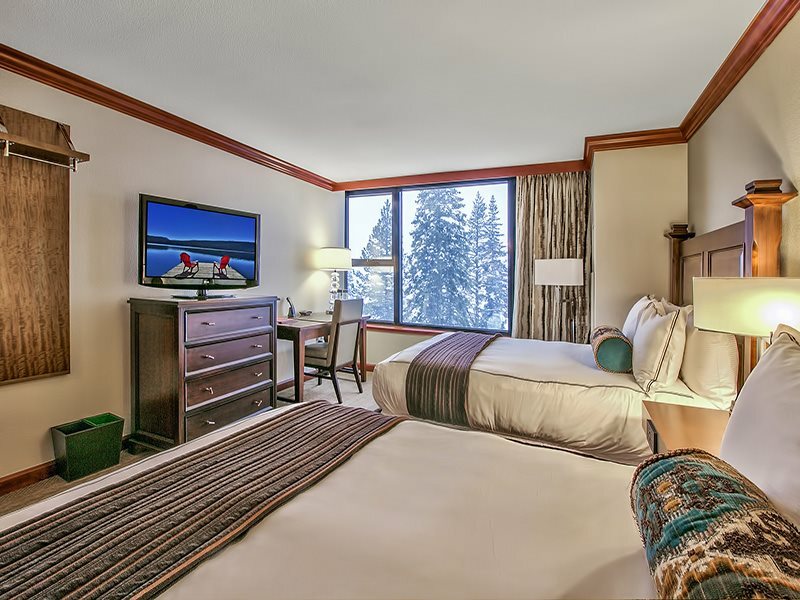 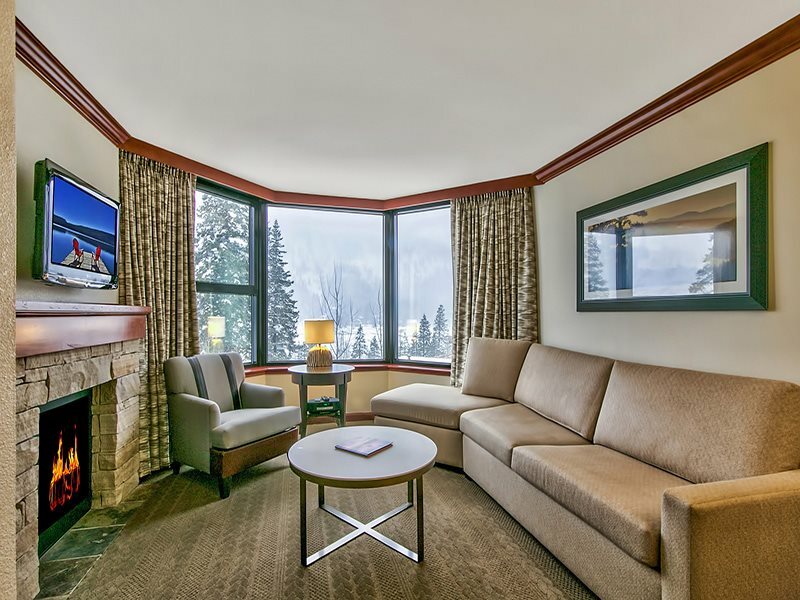 Expansive mountain and valley views from this two bedroom condo in the coveted Resort at Squaw Creek, a luxury hotel and year round playground. 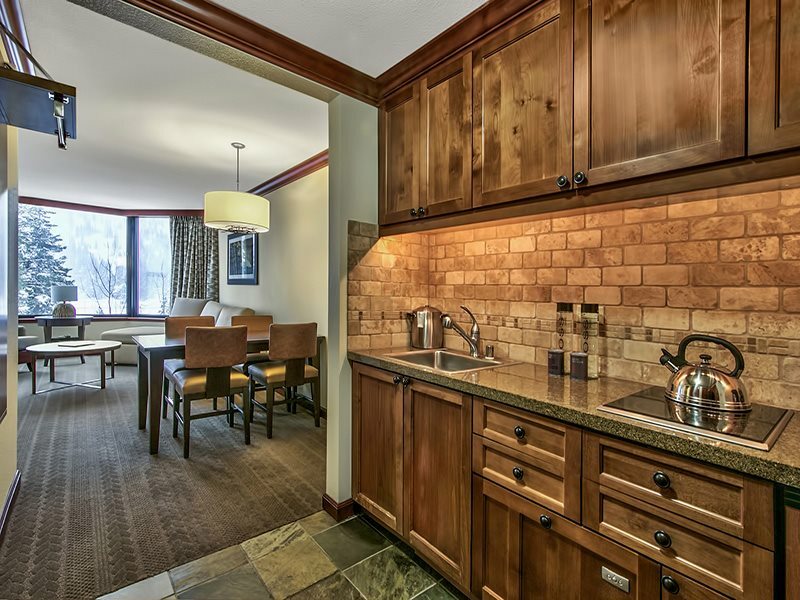 This renovated condo is sold fully furnished with excellent rental history and amenities. 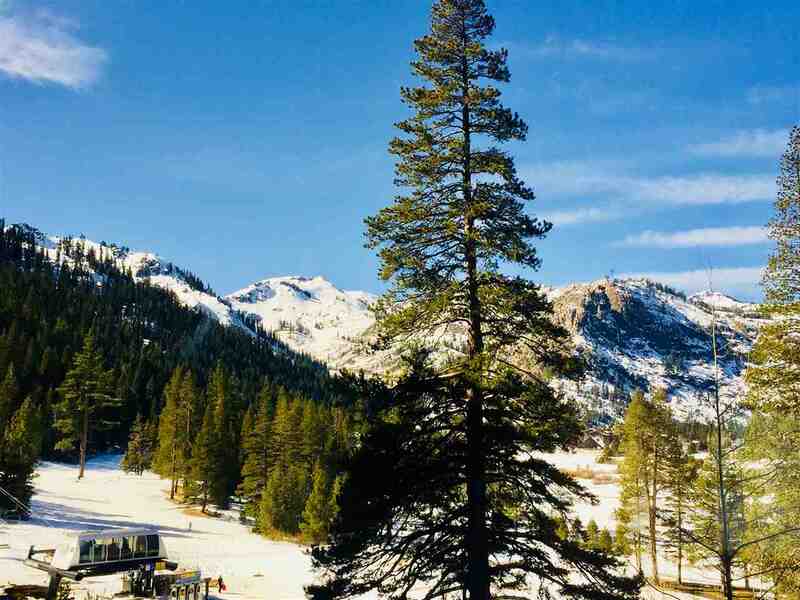 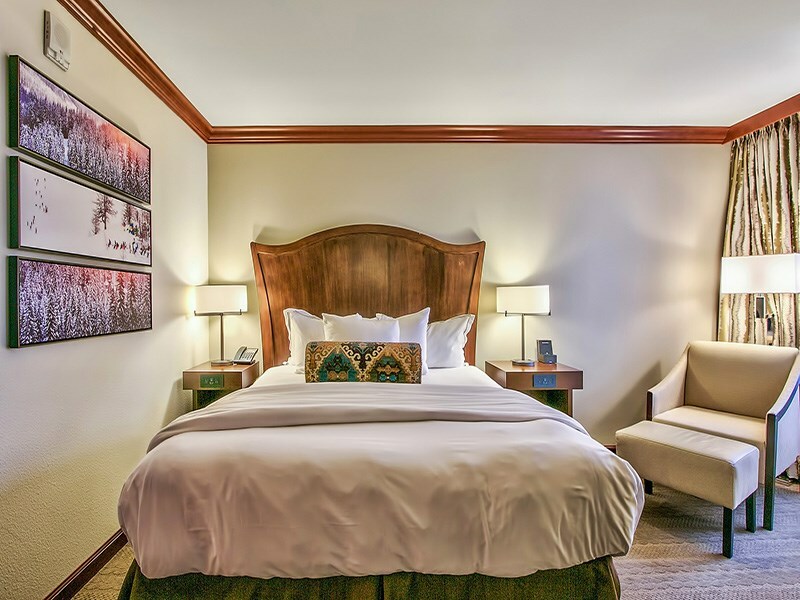 Winter activities include direct access to skiing at Squaw Valley and golfing, hiking, and biking are just a few of the many Summer activities available in this stunning location. 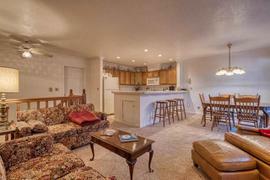 Call about the amazing opportunity to rent your vacation home through the hotel.